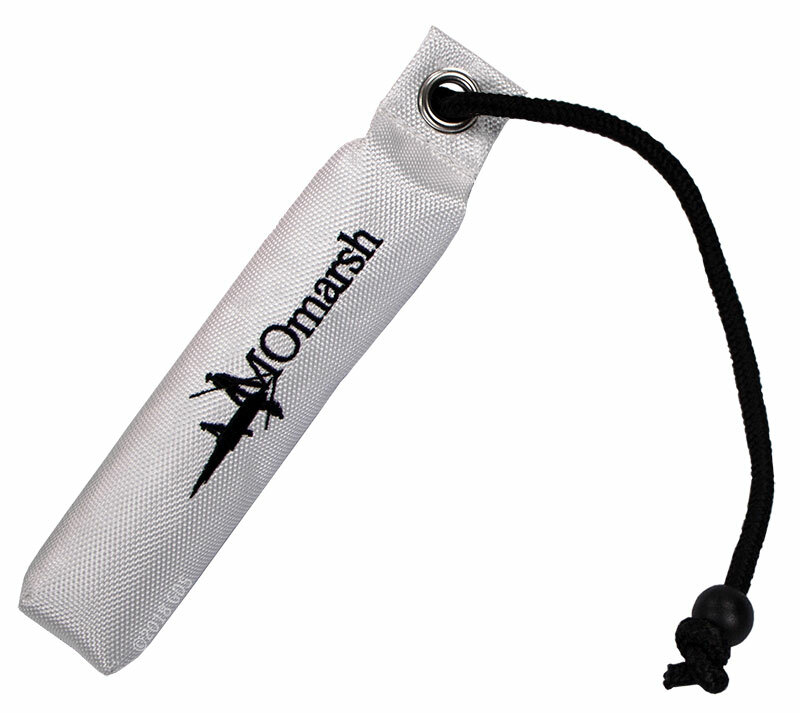 MOmarsh 2" Small Cordura Dog Bumper. $11.99. Use to introduce your dog to retrieving and for advanced training. Includes throw rope! MOmarsh canvas retriever dummies are perfect for introducing dogs to retrieving and also help with advanced training.